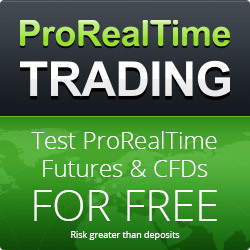 A week of calm trading. Capital continues to grow steadily. Next week's traing should be more intense! 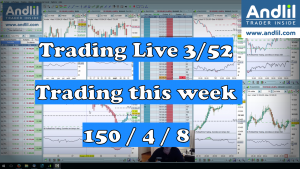 You will see my most interesting trades of the week in this video. 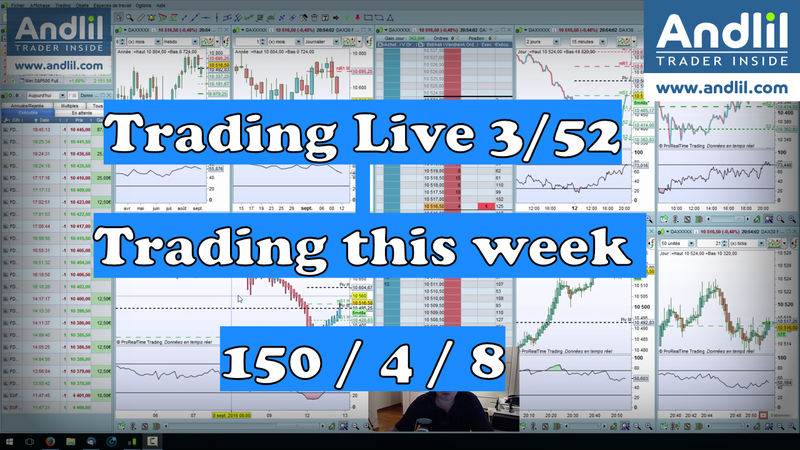 No comment for Video examples of my trades : Dow Jones Futures Scalping 3/52 Be first !